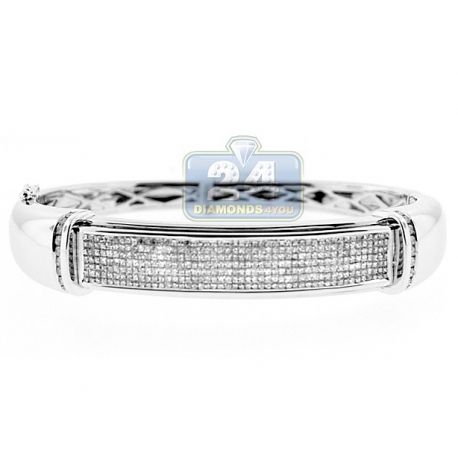 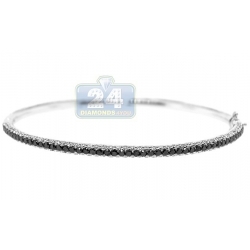 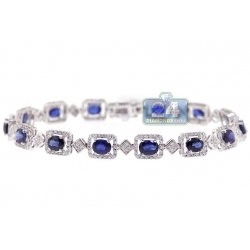 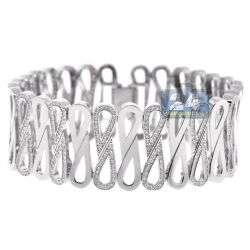 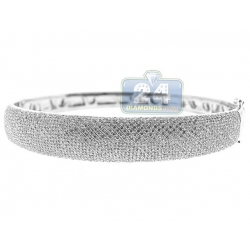 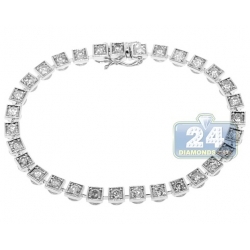 This gorgeous diamond bangle bracelet is perfect for any formal or informal occasion. 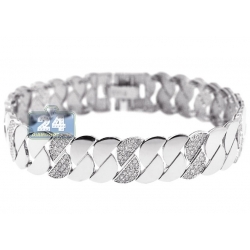 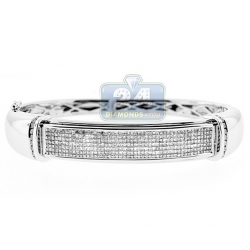 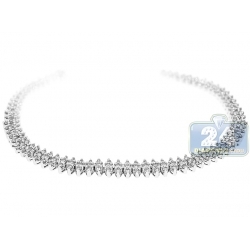 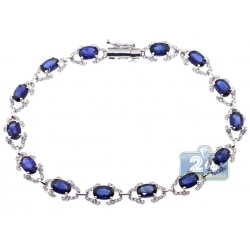 It's masterly created from gleaming 14 karat white gold with highly polished smooth finish. 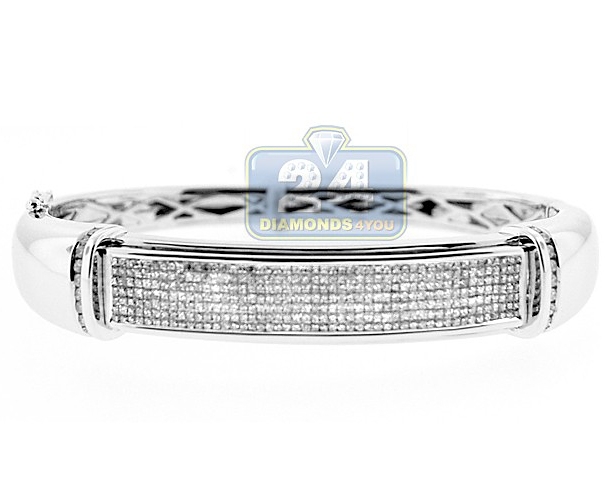 Our women's oval bangle is amazed with icy white princess-cut (2.70 carats) and round brilliant-cut (0.30 carat) natural diamonds. 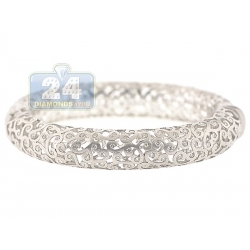 It has length of 7 inches and width of 11 mm. 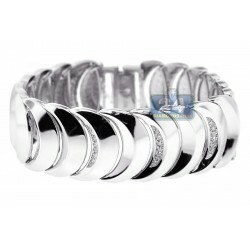 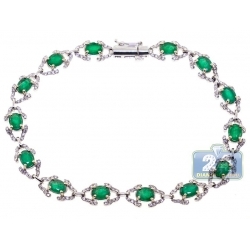 Enjoy such a stylish jewelry piece on your wrist!